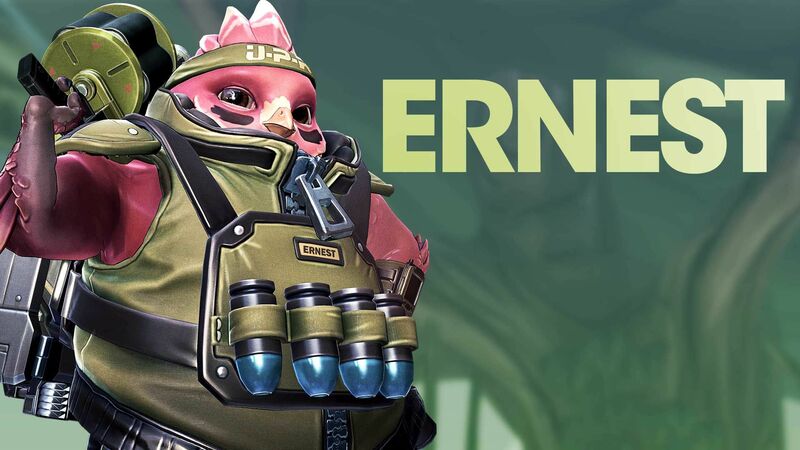 Ernest, the third of five new, free playable characters blasts his way into Battleborn as the 28th hero. This defensive mastermind with a penchant for demolition joins the fight on September 1. Want to get your hands on Ernest? He’ll unlock for 47,500 earned in-game credits. And for all you Season Pass and Digital Deluxe owners: Ernest Early Access begins August 25! This demobird is explosive on the battlefield. Some might call him a well-aged boy scout, but Ernest’s sense of honor and duty brings a new means of support and defense previously absent from the Peacekeepers – this is no small part thanks to his grenade launcher. The various explosive charges help Ernest lean on the offensive or provide a mean line of defense for his team. Catch a sneak peek at this demolition-obsessed avian in today’s Gearbox Software livestream! Check out Ernest gameplay and get the inside scoop from the Devs. 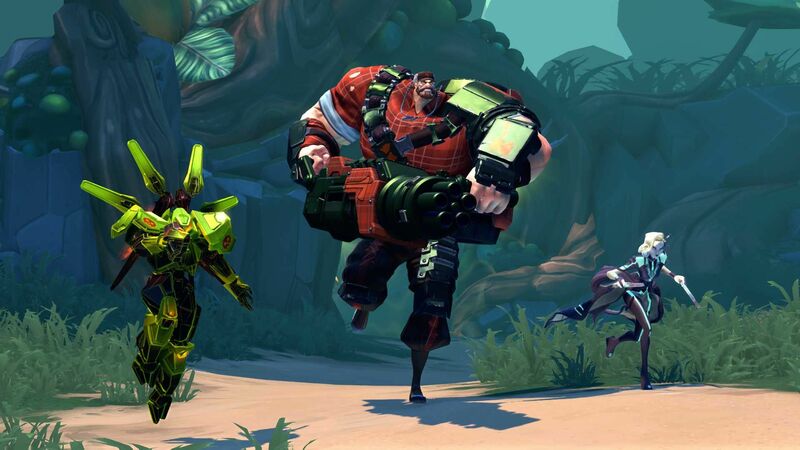 A new round of skins will be available in the Battleborn Marketplace later today! Whether you want to hit the battleground lumberjack-style or are planning some online espionage, there are six new skins to choose from for Rath, Galilea, Deande, Montana, Ambra, and Caldarius. 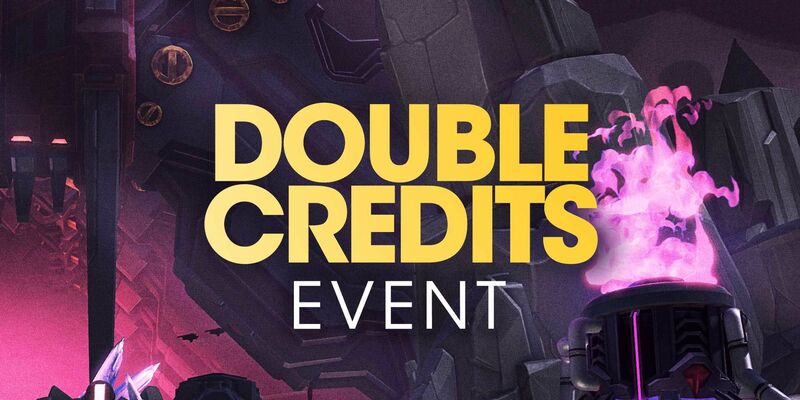 Get ready for a Double Credits event this weekend! It’s time to stockpile those credits in preparation for Ernest, or you know, just splurge Loot Packs. Earn double credits while playing Story missions and public Competitive Multiplayer matches.